Missed out on the chance to ride a cable car on your recent visit to San Francisco? Jump on board the Wine Country version: an open-air, hand-crafted replica of a historic cable car. The 6-hour tour, starting at the Sonoma Plaza, include a guided glimpse into the history of the region and visits to four wineries, with lunch catered by the girl & the fig. You can also ride the trolley in Napa. Tours start at $99. 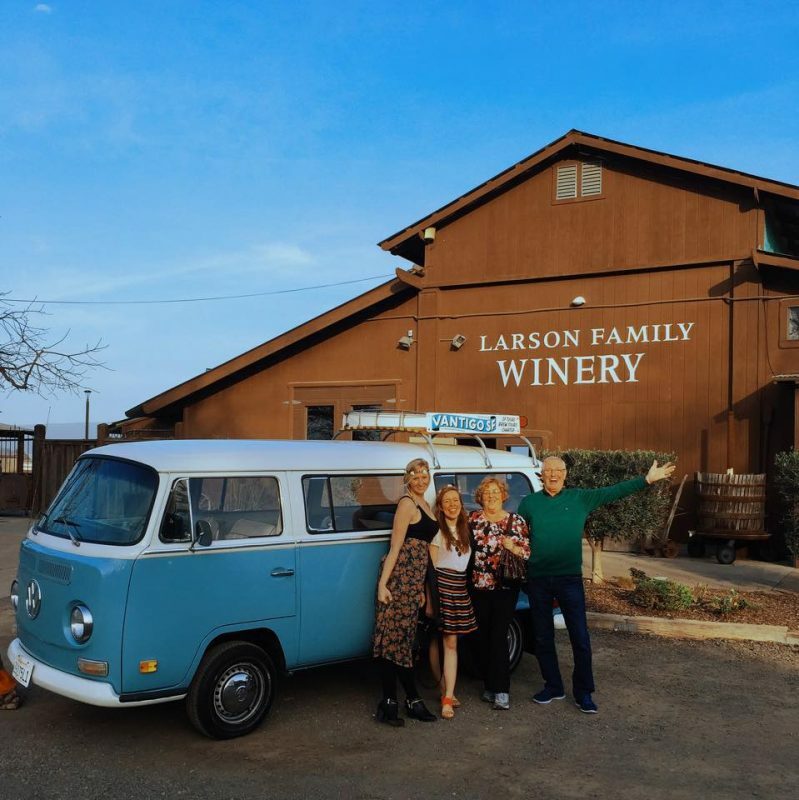 Volkswagen buses are an icon of California living and now you can relive the Summer of Love by touring Wine Country in a vintage VW bus. 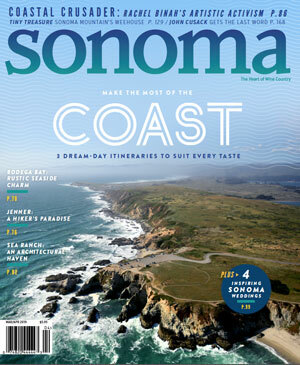 Starting in San Francisco, the 7-hour adventure features visits to four Sonoma Valley wineries and includes a gourmet deli lunch. Each tour is tailored to patrons' interests, so if you want a beer after visiting three wineries, they'll stop by a local bar for a brew. Tours start at $125. 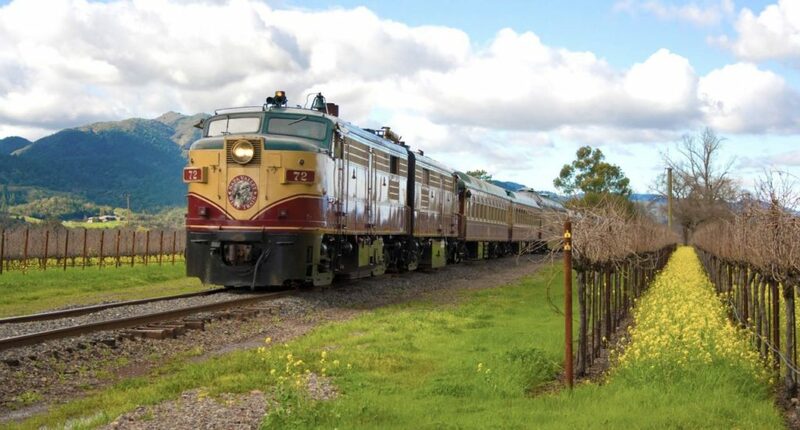 First built in 1864 to take visitors to the resort town of Calistoga, today, the Napa Valley railroad takes wine and food lovers on a scenic 36-mile round trip journey from Napa to St. Helena. The train offers a variety of culinary options, ranging from casual 3-hour multi-course lunches and dinners served in historic Pullman cars to all-day trips that feature visits at ultra-premium Napa wineries paired with a 4-course meal. Rates start at $146. 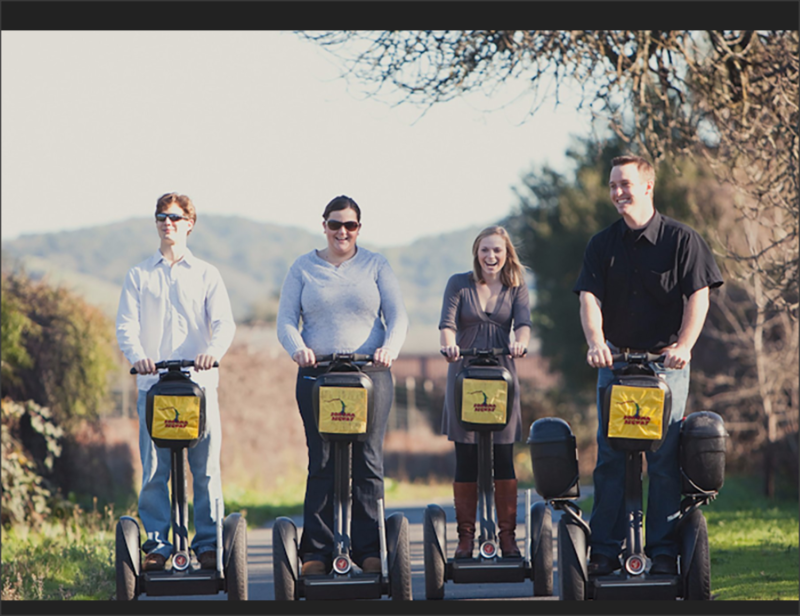 Segways are synonymous with tourist destinations and Sonoma Valley is no exception. 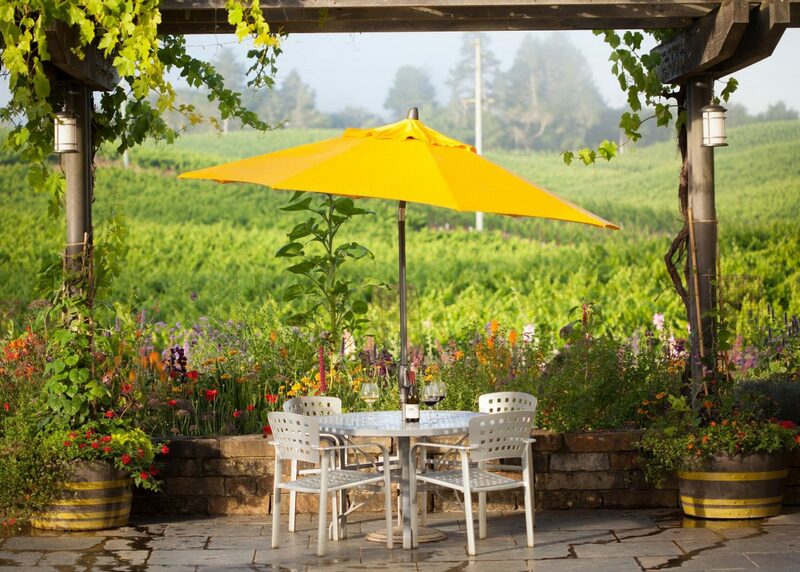 After a brief Segway training session, explore country roads and off-the-grid paths on a 4.5 hour tour, while enjoying the sunshine and vineyard views. Visit wineries, like Ravenswood and Buena Vista, and enjoy a private tour and tasting at historic Vella Cheese. A picnic style lunch is included. Tours start at $129. Enjoy the great outdoors and a glass of wine, or two, with a wine tasting hike in Sonoma or Napa Valley. Guided hikes, averaging 5 to 6 hours, include moderate 2 to 3 hour hikes via trails dotted with impressive vistas and historic sites. All trails lead to a gourmet lunch, perhaps a cheese tasting, and a wine tasting. 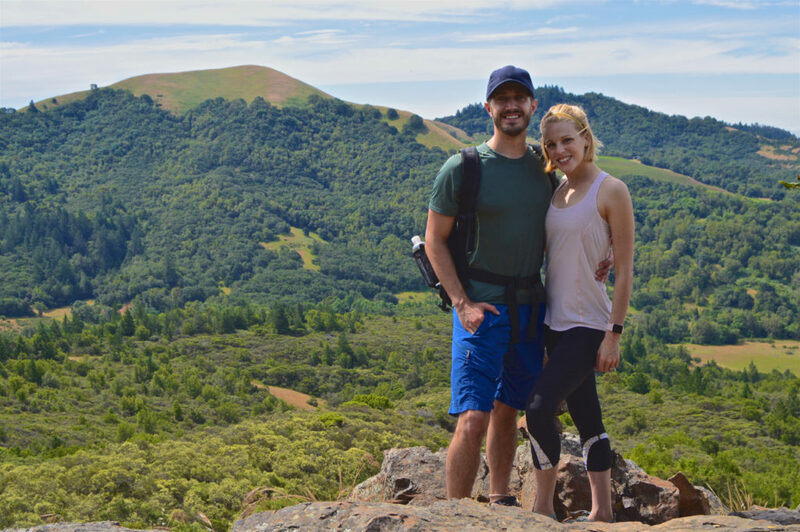 Our favorite is the Sugarloaf Ridge State Park tour, which features mountain views, a picnic lunch, and Pinot Noir and Chardonnay wine tasting. Tours start at $125. 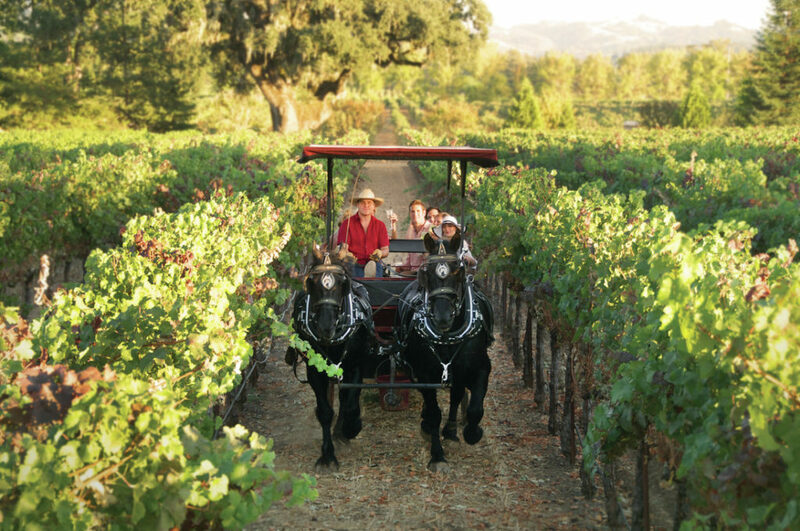 Just when we thought a visit to Wine Country couldn't get more romantic, it has - with the Wine Carriage. Relax on a 5-mile journey through vineyards and over streams in a two-horse drawn carriage. 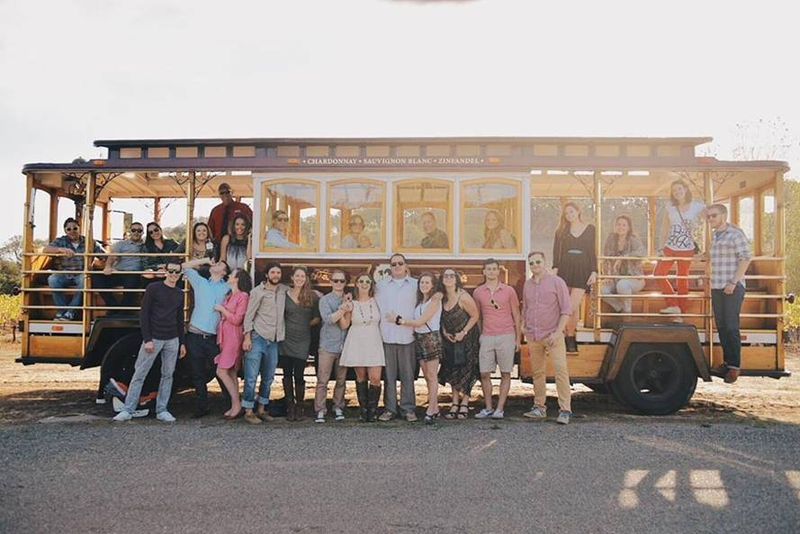 The 5-hour tour includes visits to three boutique wineries in Alexander Valley, including a wine cave tour and barrel tasting, and a gourmet picnic lunch showcasing local food. Tours start at $200. Black car, limousine, or party van? 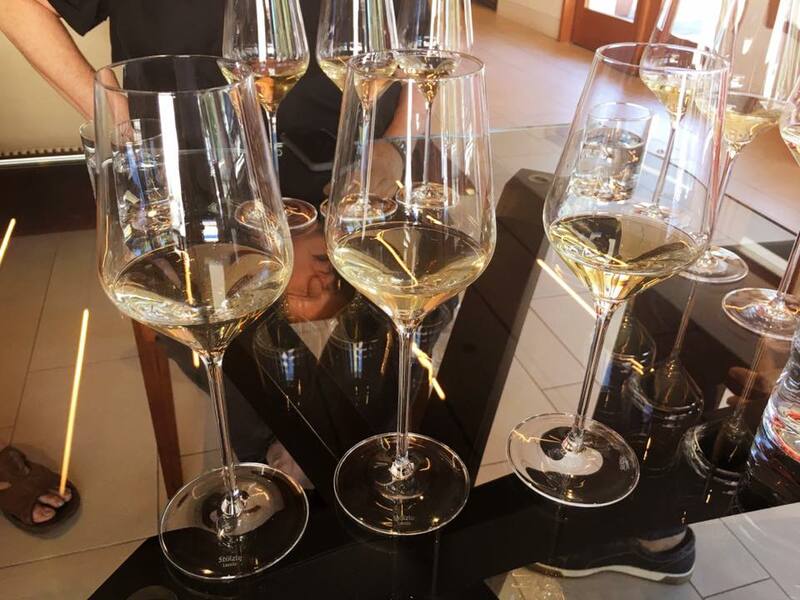 When it comes to Napa and Sonoma wine tours, the choices can seem a little limited. While these options do allow you to sit back, relax, and let someone else do the driving while you do the drinking, do you really want to experience Wine Country through the tinted windows of a stretch hummer? Thankfully, there are some fun alternatives! From romantic carriage escapades to vintage Volkswagen rides, we’ve lined up some of our favorite Sonoma and Napa wine tours in the gallery above.